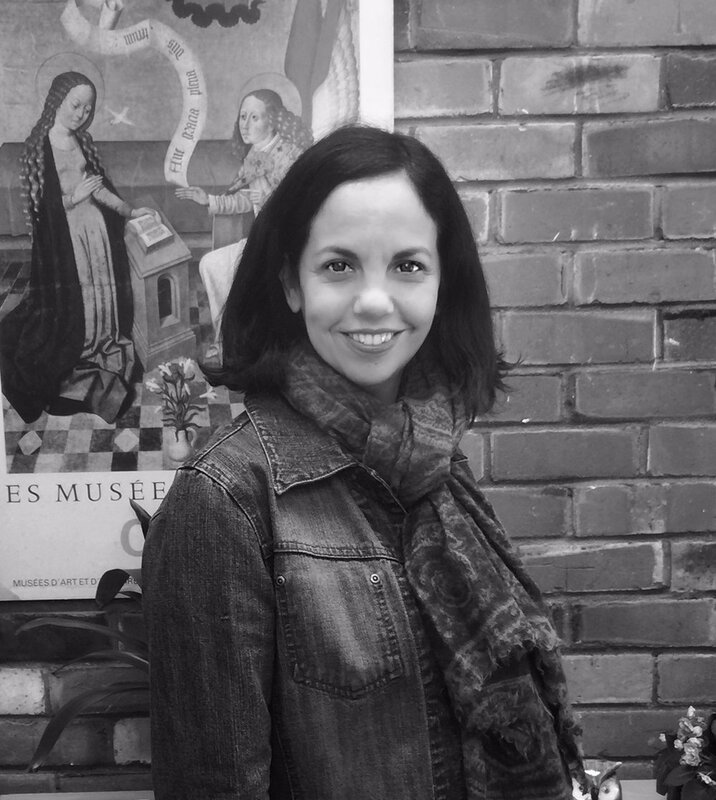 Dr Rocio Figueroa Alvear is a Peruvian Theologian, Lecturer in Systematic Theology at Good Shepherd College in Auckland and an External Researcher at the Centre for Theology and Public Issues at Otago University, New Zealand. She has a bachelor’s degree and license in theology from the Pontifical Faculty of Theology in Lima and her doctorate in theology from the Pontifical Gregorian University in Rome. She has previously lectured and worked in Peru, Italy, and Mexico. She worked in the Holy See as head for the Women’s section in the Pontifical Council for the Laity. Figueroa’s present research focus is theological and pastoral responses for survivors of Church sexual abuse. She has also published on women’s studies and reciprocity between men and women and continues to advocate for women’s rights in this space. She, being a survivor herself, from 2006 helped victims from Sodalicio (a Peruvian Catholic community) to present accusations against perpetrators including the founder. Since then Figueroa’s research focus is about theological and pastoral responses for survivors of Church sexual abuse.